Antimicrobial properties of secondary metabolites from medicinal plants are being used to cure some chronic and acute diseases throughout the world. 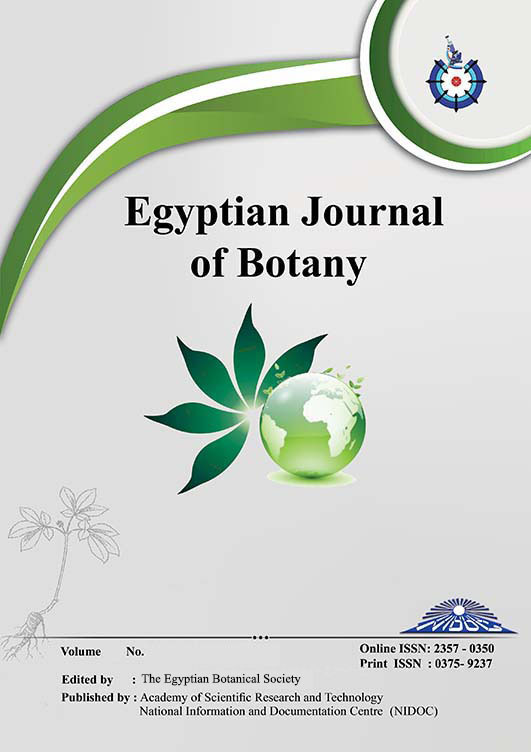 In the present study, an attempt has been made to isolate and identify the antifungal compound present in ethanolic leaf extract of Pluchea dioscoridis. Qualitative and quantitative phytochemical analysis for the secondary metabolites of P. dioscoridis were measured. P. dioscoridis had been investigated for the isolation of its secondary metabolites by thin layer chromatography (TLC). A preliminary screening of antifungal activity was carried out for all isolated fractions at different concentrations against otomycotic Aspergillus niger. Based on the results, Phenolic compound RF1 was selected as the efficient one, which showed antifungal activity against A. niger (MIC=2 mg/ml). It was identified by UV spectrum, IR, HNMR, Mass spectrum and HPLC analysis as gallic acid, which has the molecular formula of C7H6O5. It was concluded that gallic acid in P. dioscoridis extract could be known as potential antifungal compound.